Happy Launch Day to Katherine Towler & THE PENNY POET OF PORTSMOUTH! 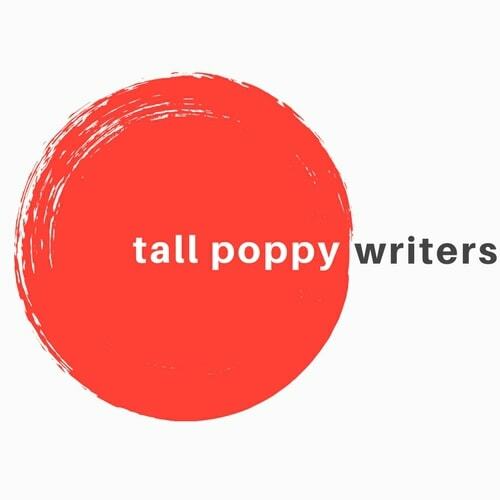 Hello Tall Poppy Readers! Please join us in congratulating Katherine Towler on the launch of her memoir, THE PENNY POET OF PORTSMOUTH. Here’s where you can purchase Katherine’s latest book online, or pick it up at your local bookstore! 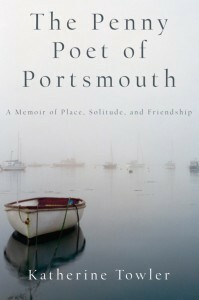 The Penny Poet of Portsmouth: A Memoir of Place, Solitude, and Friendship is a memoir of the author’s friendship with Robert Dunn, a brilliant poet who spent most of his life off the grid in downtown Portsmouth, New Hampshire, renting a room in a house without owning a phone, car, computer, or television. The book is as well an elegy for a time and a place rougher around the edges than it is today – the New England seaport city of the early 1990s that has been lost to development and gentrification. It is a meditation on what writing asks of those who practice it and on the nature of solitude in a culture filled with noise and clutter. 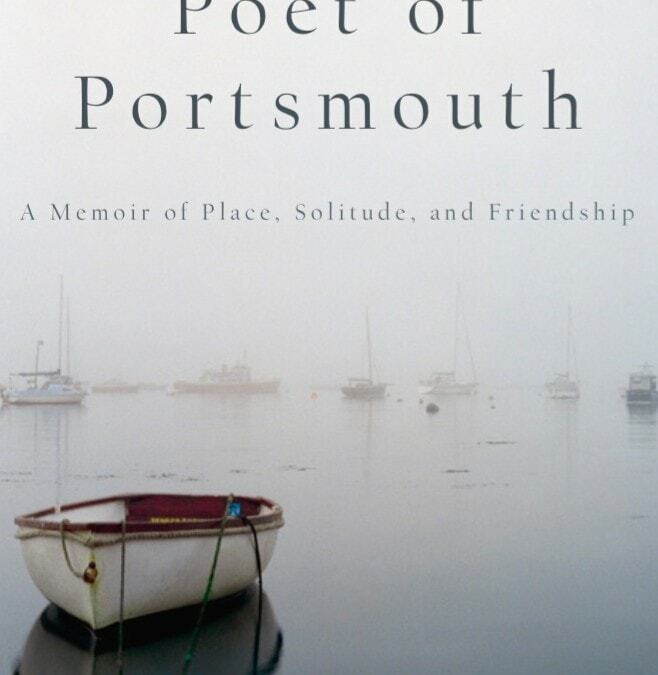 More than a memoir or a biography, The Penny Poet of Portsmouth is the fable of a shared journey and a portrait of an abiding friendship. Memoir is a new genre for you. Why did you shift from novels to nonfiction? After completing my trilogy of novels, I needed to do something different. I had gone through an intense experience with my friend, a poet who lived a very unorthodox life off the grid in my town. He was a solitary person who lived on next to nothing, and when he became ill with COPD, I became involved in helping to care for him. He had no family nearby. Spending time with someone who was dying, whom I had not known that well, was challenging in so many ways, rewarding in others. I wrote the memoir to try to understand our friendship and this intense experience better. Have you tried writing in any other genres? I write short stories and poetry, and I have written a number of essays and published some in anthologies. About the only thing I haven’t tried is playwriting. I like writing in different genres because it keeps me flexible as a writer. Poetry is particularly helpful for teaching me to pay attention to every word and to the rhythm of sentences. I have a learned a lot from playing around with poems and short stories about finding the revealing moment. This is useful in a longer work like a novel or memoir where you want revealing moments but have to stretch them out over a longer narrative. Writing in the other forms has helped me become more attuned to looking for those moments and making them happen. The road to publication is twisty at best. Tell us about some of your twists? I published my first novel when I was 45. I spent eight years writing the book, then it took another three years to get it accepted for publication. I landed an agent fairly quickly, but the book was rejected somewhere around 22 times (I seem to have blocked the exact number in my memory). This novel was the first volume of a planned trilogy. While my agent was submitting it, and I was feeling increasingly discouraged, I wondered if I was totally crazy to work on the second volume of a trilogy when I couldn’t get the first volume published. I started another book, in fact, but my heart was still in the trilogy, and I went back to it. I couldn’t write anything else. The first volume was finally accepted and I went on to write and publish the complete trilogy. I tell my fellow late bloomers: never give up! Your novels and your memoir are set in New England and focus on place. What interests you in writing about place? I have always been fascinated by the character of different places — how certain towns or landscapes feel, what makes them unique, their peculiar atmospheres. I am also interested in how the places we are from determine things about us and about our lives. I grew up in Manhattan, but spent time in New England during the summer, and New England has always felt most like home. Trying to capture the feeling of a place in words is not easy, but it is one of the things I aim for in my work. I have to have a strong sense of the setting before I can write anything, whether it’s fiction or nonfiction. I’m an avid birdwatcher. Well, that’s an understatement. I’m a completely obsessed birdwatcher and spend weekends out looking for birds in any weather, at any time of year. There are always birds to see. I love the complete concentration birding requires. It’s similar to writing, but you’re outdoors and focused on using your senses. Birding takes you to remote and beautiful places where often you encounter no other people. Being alone in nature is so renewing and feels more and more necessary in this digital age. Birds restore my sense of the ancient rhythms of nature and are an experience of pure and simple beauty. We all need more beauty in our lives. Thank you for stopping by, Katherine, and best of luck to you and THE PENNY POET OF PORTSMOUTH! Katherine Towler is author of Snow Island, Evening Ferry, and Island Light, a trilogy set on a fictional New England island and co-editor of A God in the House:Poets Talk About Faith. She teaches in the M.F.A. Program in Writing at Southern New Hampshire University and lives in Portsmouth, NH with her husband and two very spoiled cats. 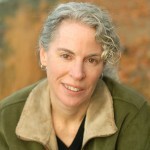 You can connect with Katherine on her website, on Facebook, and on Twitter.